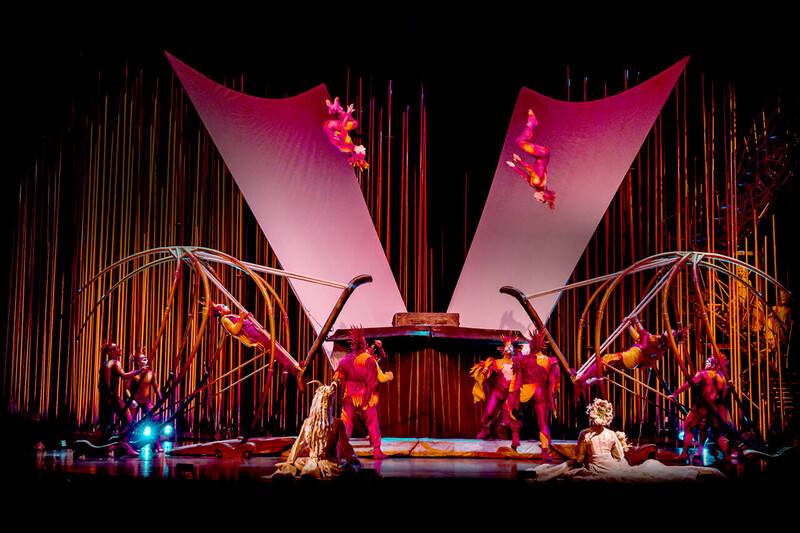 International art group Cirque du Soleil is going to bring for the first time in the history of the Czech Republic its outstanding production called Varekai. Come see this timeless show in Prague's O2 Arena from 19. 5. to 21. 5. 2017.